Make a statement. 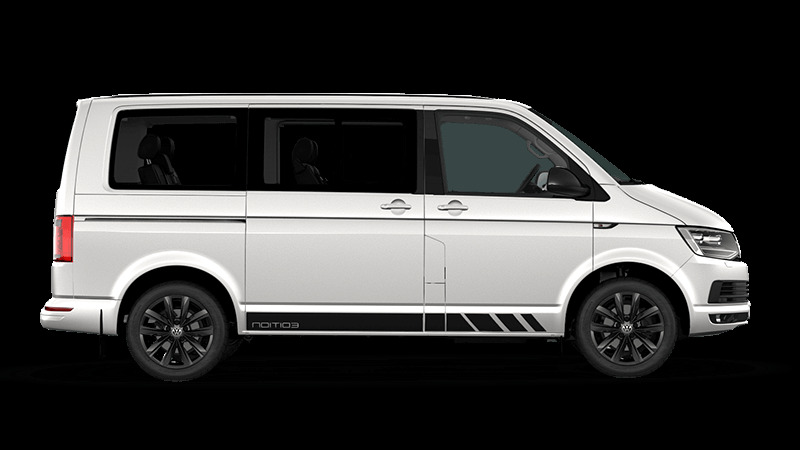 The Multivan stands out - outside and inside - thanks to its striking design and innovative interior. No matter what you have in mind for you multivan, it's got you covered. 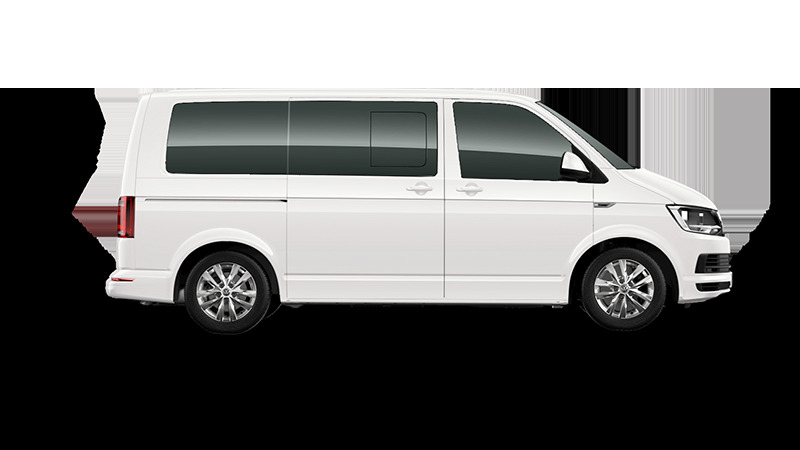 With its ultra-configurable cabin space, the versatile Multivan is ready for whatever you throw at it. 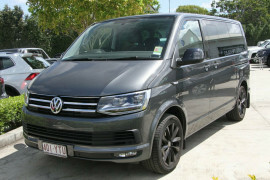 The Multivan offers a whole lot more than a whole lot of space. 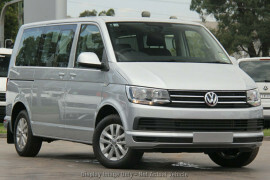 Its unparalleled flexibility is perfect for people that are always on the move. 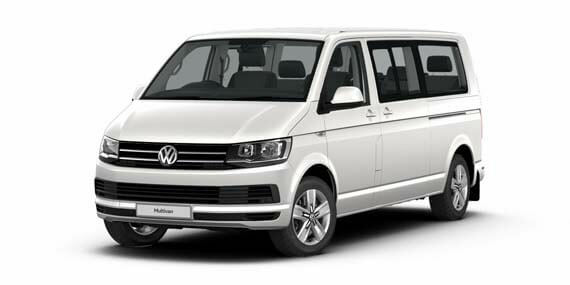 With up to seven comfortable seats, you and your passengers will appreciate the ample head and leg room, even in the second and third rows of seats. For a rearward facing seating arrangement, the individual seats in the second row can simply be rotated by 360° in the blink of an eye - no complicated reassembly needed. 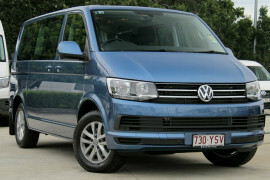 The Multivan isn't only super practical, it also has the brains to match. 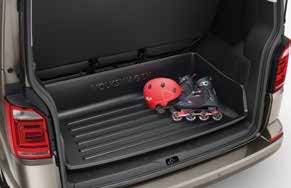 It's packed full of technology that will help make driving a pleasure, every ride. Control your smartphone's screen, selected apps, maps and music through App-Connect on your console's touchscreen. 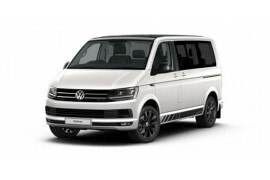 With the 4MOTION Multivan Highline, drivers have the ideal driving companion to master the most challenging routes with ease, even when venturing off normal paved roads. 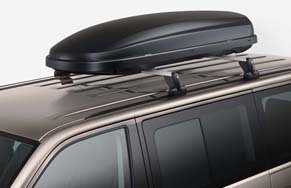 The permanent all-wheel drive distributes the torque between the front and rear axle to all four wheels as needed. 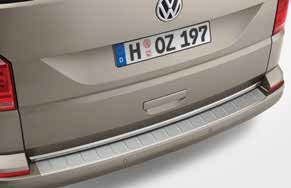 The result: perfect hold on the road, no matter what the surface. 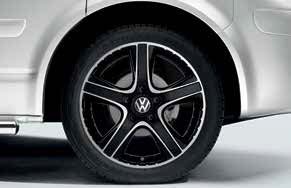 18" alloy wheel - DAKAR.